Last Friday was the grand opening of Club Vie in Rotterdam. The opening wasn't really that 'grand', no, it was gigantic! And with gigantic I mean shiny disco balls, lounges, and delicious cocktails. Blogger Nicole from Coco Gold made a little vlog about the opening, so you can get a full impression! What do you think, is this club worth a little dance? 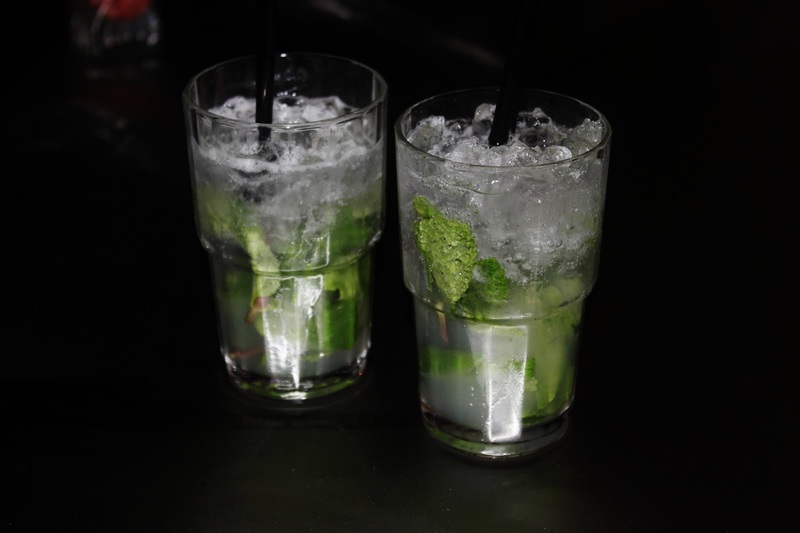 hmm ik hou van mojitos! dat moet echt geweldig zijn geweest! Wat leuk!